Product photography is in a great demand right now. 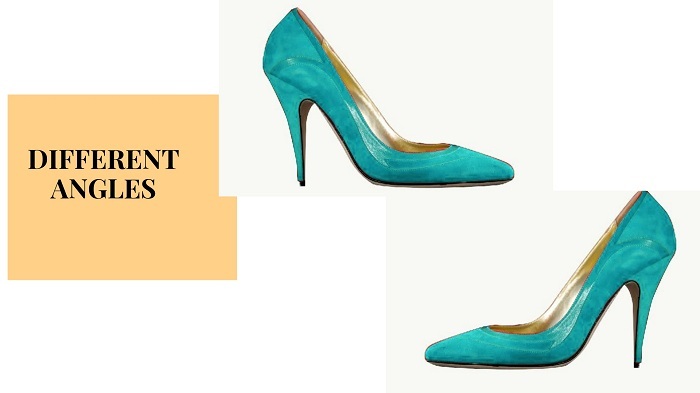 E commerce industry is growing; the need for product photos has increased with it. In this industry, an image is the key to a good amount of revenue. An image helps to boost the conversions of a business; it increases the conversions very fast. This is why there is a great importance of a product photographer in the eCommerce industry. The photographers who do product photography earn at least $27,000+ per year. E commerce is an industry of yearly revenue of $2.3 trillion. So just imagine the scopes of earning from this industry. After researching about this market new photographers are choosing product photography as their career. These photographers are getting stuck before starting their journey on one question that where to start from? 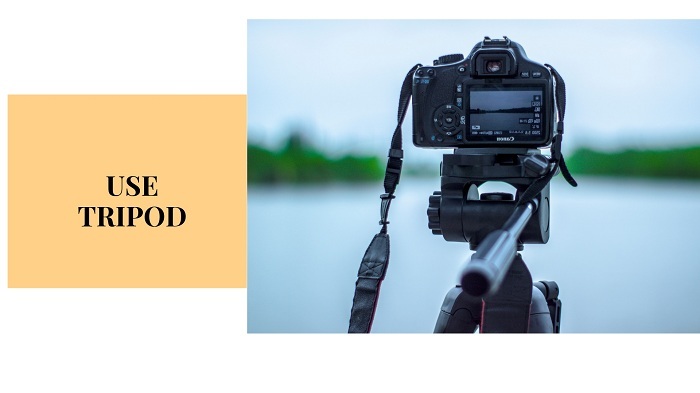 So to help such young and beginner level photographers like you, we are going to provide you with some best product photography tips for beginners. It will be a beginner guide for unique product photography. So without wasting more time here, let’s start. There are lots of cameras for product photography. It actually depends on the type of product you’re shooting. For any sized product like a car, clothing or small stuffs I prefer using professional camera like a Nikon 60D as it is affordable and can be used in many different genres of photography. 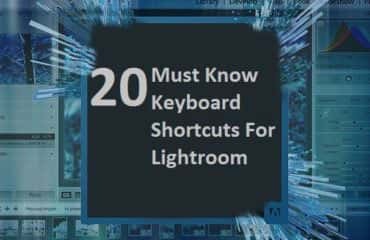 You can connect any sort of lens with it. It has great functions like metering modes, focusing points, etc. This is why I prefer this camera for beginners. 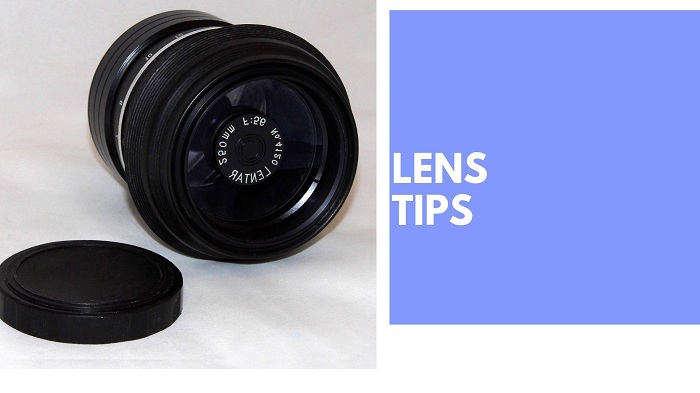 For product photography you may need lenses that can take images of macro object as well as bigger objects. For this purpose I prefer using a Sigma 24-105mm f/4.0 DG HSM ART lens. This lens can be used to click any sort of image. It also comes at an affordable price of just $899. Which is cheap compared to other lenses. A background always matters a lot in this sort of photography. A background helps to create a focus on the object getting captured. If you can use a suitable background with the product you’re shooting then yes people will obviously check your product. For this sort of photography a clean background like Black or White is very much suitable. It helps clients to check the product details properly. 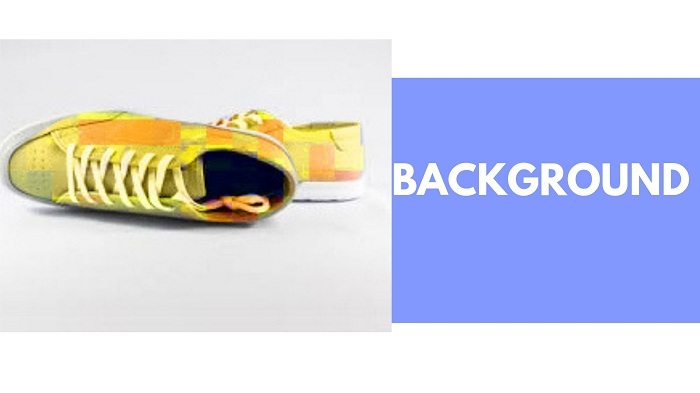 I prefer using such backgrounds for your product photo shoot. A perfect image needs a good concept to become perfect. Concept is something that makes a product photograph unique. A unique image attracts clients and persuades them to buy the product. A concept helps to make the content of the image better. A concept can be anything like how the product should be presented to the clients as an image. Still life photography is a type of conceptual photography. 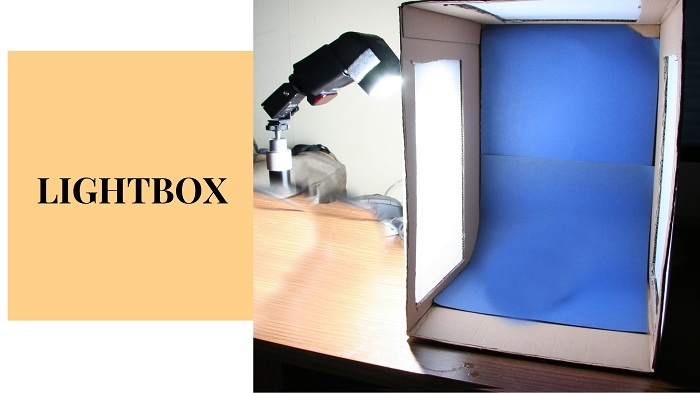 A light box is a tool that helps to give light to the product. A product is placed in between the light box where is gets captured into an image. It gives artificial light to the product which gives a great and sharp product image. These images look clean and attractive. This is one of the most important product photography equipment tips. A different perspective can always be helpful. Unique perspective means capturing images from a different angle. Product photos captured from a different angle gets loved by clients. They buy such product which looks attractive from a different angle. This uniqueness helps eCommerce businesses to sell their product through different angle. Reflection is actually brings a natural feeling out of the product photos. A mirror reflection creates a classy and elegant look of your product photo. When you will see the photo after photography, you will see how good the product photograph is looking. But clicking a product photo taking mirror reflection is not that easy. You have to set up for that. You can keep the product on the glass so that you get the reflection or you can also use mirror instead of the glass to get the exact reflection of the product photo. Using water down to the product or in front of the photo will give you the best mirror reflection than everything. It will look more natural and creative too. The photos with mirror reflections are attractive and the viewers will also get attracted towards the reflected product photos. It may take you a long time to click product photography. It is quite difficult to hold a heavyweight camera for a long time on your hand. It may hurt you which may lead your photographs to come shaky. 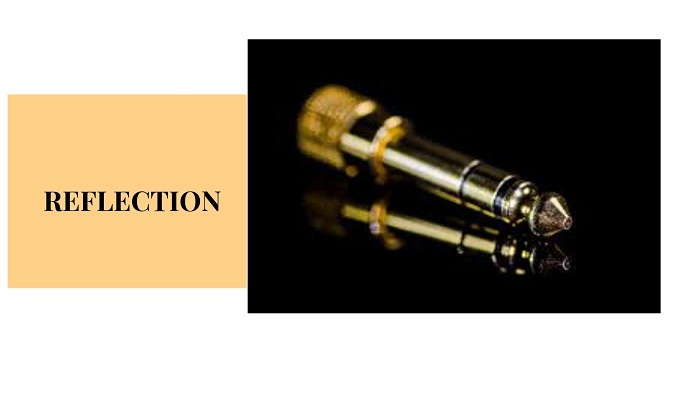 To avoid that particular circumstance, you need an important photography equipment which is a tripod. Tripod is actually a camera stand. 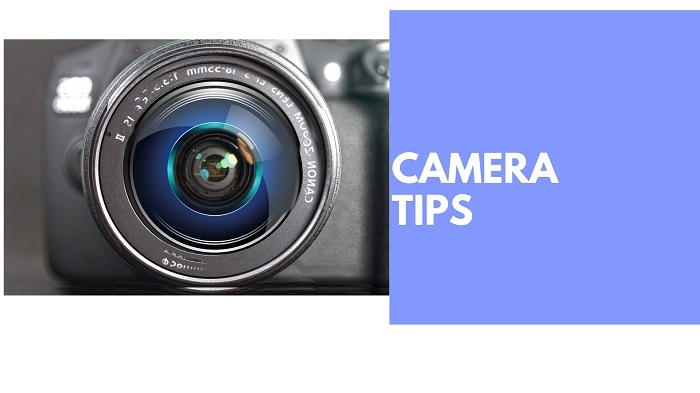 You can set your camera in your tripod and you can move with that easily. Tripod is being used by almost every professional photographer. Tripod can really give you still straight photographs without even making the photos shaky. It is available in the market which is not even that costly. 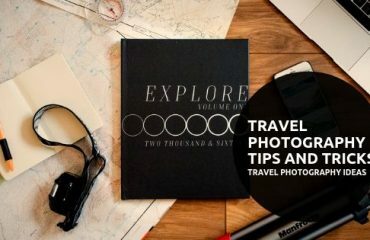 So use tripod while doing product photography to get good photographs. Photography and photo editing cannot be separated from each other since one need another. 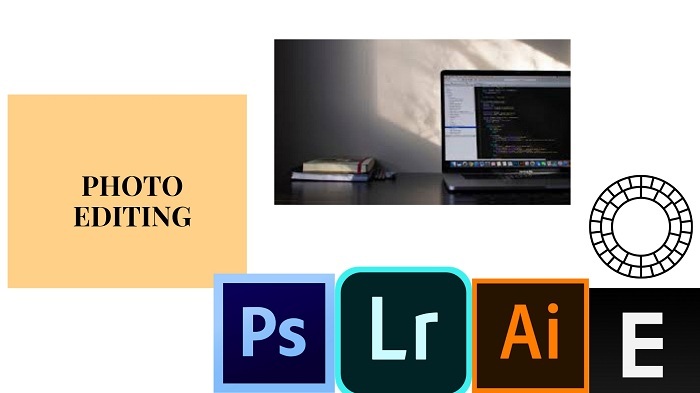 In this digital world, the term photo editing has become very popular and big. In the photo industry, almost every photo needs to be edited. So the photo editing is being used and is outsourced from different photo editing companies. After the product photography, the photographs should undergo photo editing. By photo editing you can enhance the beauty of the product photographs and can also fix all the flaws which your product photographs have. 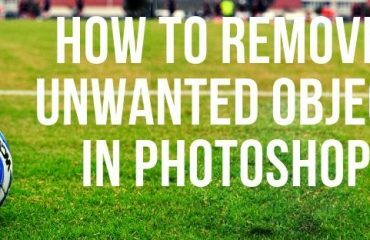 Most of the photo editors use Adobe Photoshop to edit photos. You can do photo editing by yourself if you know Photoshop or you can also take help from photo editing companies. Product photography is easy yet challenging. 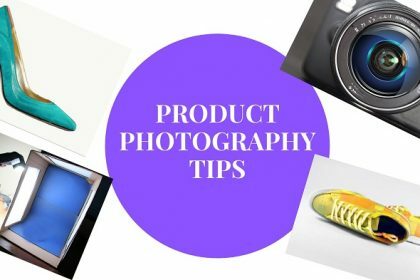 If you are a beginner in this field, you should really know these tips for product photography. 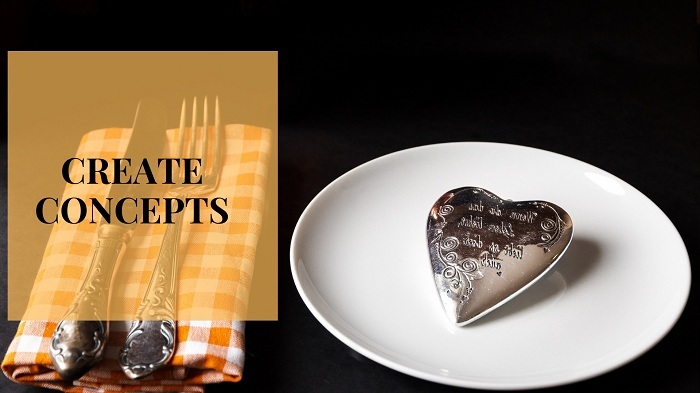 These are very simple and easy-to-do tricks while doing product photography. 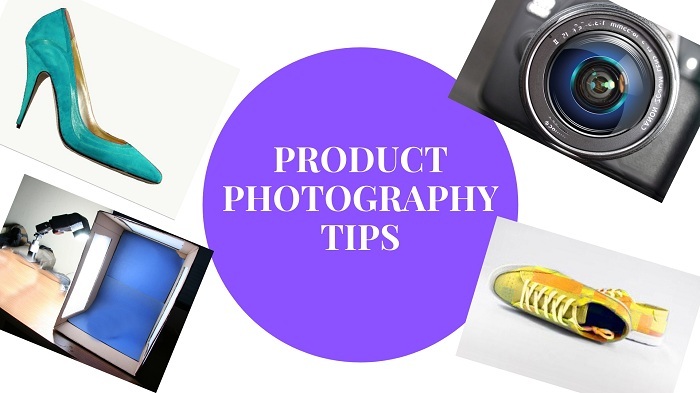 Following these tips will definitely give you proper ideas about proper product photography and you can be a professional.